Mike Will and Trouble speak on studio sessions, new music, who created trap music and more. 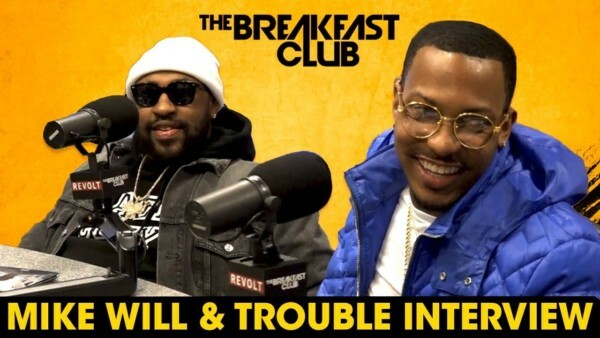 Mike Will Made-It and Trouble sit down with the Breakfast Club where they discuss new projects and studio sessions. Trouble weighs in on serving time behind bars and focusing on his rap career.